Jessica Kettle Photography: cowboy up. well hello, internet. long time, no post (but really, what else is new?)! 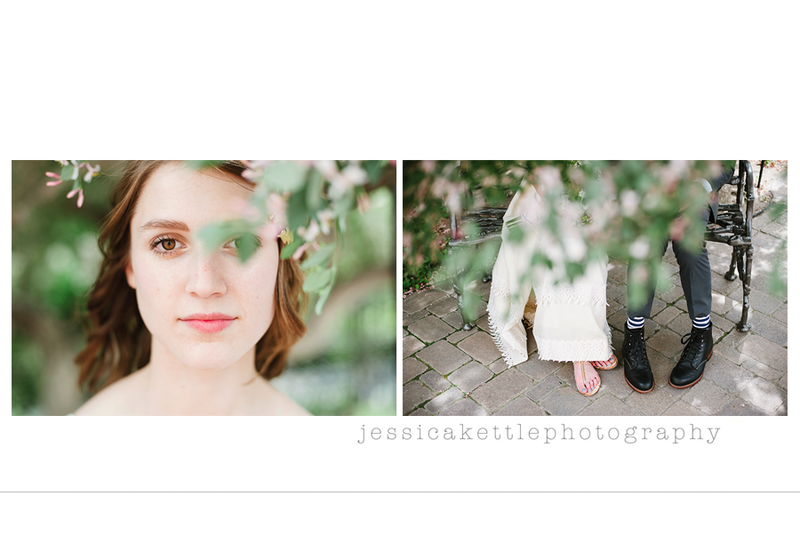 i have been CRAZY busy gearing up for spring and summer wedding season. it's been consultations and engagement sessions gallore, mixed in with some TRUELY gorgeous weddings this month, and a couple more next week! but don't worry, we never run out of time for a little fun here at the kettle house. and this weekend, we rode horses. Love the whites , it's my fav! Adorable! 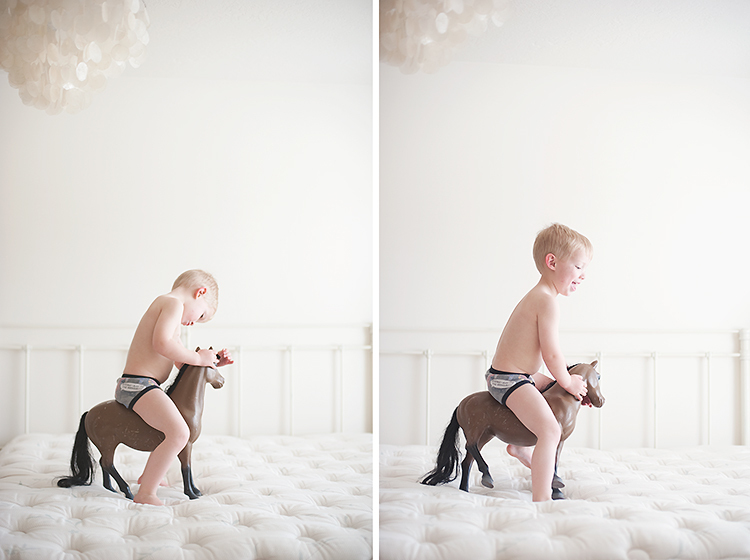 Little boys in undies are the cutest!